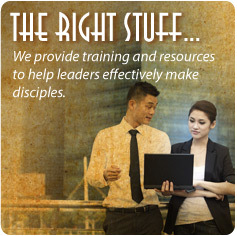 Share Biblical Resources throughout the world with Biblical Communications International. There are millions of under equipped Christian pastors and lay leaders around the world… especially in Asia, Africa and Latin America. They need theological and pastoral training and resources to help them more effectively disciple and care for the people God has called them to shepherd. To glorify God by communicating biblical truth and help Christians worldwide grow in spiritual maturity, be more effective in sharing the gospel, and make disciples who will make disciples. We are compelled by the Great Commandment to love God and our neighbors and to help accomplish the Great Commission to make disciples. To provide, at little or no cost, excellent biblical resources, in key languages. Resources now available in English, Chinese and Spanish. Translations also to be offered in other languages. 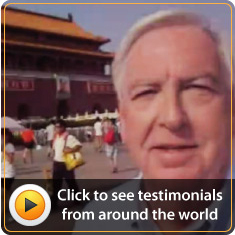 Network with other ministries to gather excellent materials for broader distribution in multiple languages. Encourage and foster the development and translation of biblically sound materials. Promote and provide these materials worldwide where God opens doors. Seek out new, vibrant voices throughout the world and help provide platforms for dynamic disciple makers. Copyright © 2019. Biblical Communications, Inc All rights reserved.